At one point or another we have all needed tow truck services. Whether the car broke down, you got a flat tire, fender bender or if you ran out of fuel in the middle of nowhere, towing companies can come to the rescue. Not only can tow truck companies offer to tow your vehicle to your preferred destination, they can also offer you other services other. Many tow truck companies offer 24-hour emergency roadside assistance services. If you are ever stuck on the road in the middle of the night you can call a tow truck company to offer you services such as changing flat tires, jump-starting your car (they will come with their own cables), among others. They will come out to you whether you need towing services or not. As such, tow truck companies greatly ease the anxiety and frustration associated with having car trouble out in the middle of nowhere. They will also help you keep safe, especially if you have a car breakdown and urgently need someone to help you get your car up and running once again. They usually have mobile battery chargers that can help you tell if your battery can be charged or if it is completely dead. This way, you can easily tell if you need a new one or not. The reality is that some cars can be very hard to open, especially new ones. If you are alone, you could have a functional car, but you cannot get in it and drive to wherever you need to go. 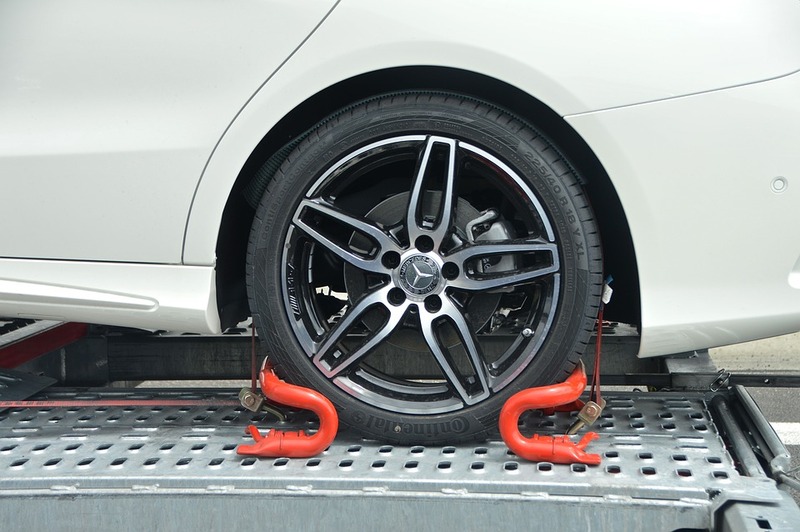 Tow truck companies come in very handy in such situations if you locked your keys in the car or had lost them altogether. A tow truck company can offer a locksmith to help you open your car or make a new key altogether. Electronic keys cost more to make because they are custom made for your car door to actually work. Tow truck companies can help you change or replace your tires. It is fairly easy to change a tire, but not everyone knows how to do it. For those who have trouble with changing their tires, it is wise to call in a tow truck company to help you out, especially if you do not have the necessary tools to do the job such as a jack. Tow truck companies come with their own tools to help you with your predicament and help you get back on the road again. Additionally, it is safer to ask a tow truck company to assist you with your tire change instead of asking strangers who might even try to rob you. If you have ever run out of car fuel in the middle of the road and there’s no gas station for miles, you need to call a towing company. Most will agree to buy you fuel and bring it out to wherever you are at a fee. As such, you do not have to worry about hitching a ride or having to walk to the nearest gas station. This will also give you peace of mind since your car will not be left unattended out in the middle of nowhere. Towing companies are willing to assist you whichever way they can to help you get back on the road safely and at an affordable price. Whenever you get stuck on the road next time, call a towing company near you to help you with whichever car service you may need.